Qatar Airways has leased the first of four A350 aircraft from LATAM, the South American airline, for terms of six-to-12 months, in order to meet its operational plan for the year, as well as increasing customer demand. The first of four A350 aircraft in LATAM livery and with LATAM seating configuration will begin revenue service on earlier this month, operating the Doha-Munich route. The aircraft will be piloted by Qatar Airways pilots and on-board service delivered by Qatar Airways cabin crew. LATAM A350s feature 30 Business Class seats and 309 Economy Class seats, giving Qatar Airways the necessary capacity to meet growing demand. Qatar Airways-configured A350s offer 36 seats in Business Class and 247 seats in Economy Class. 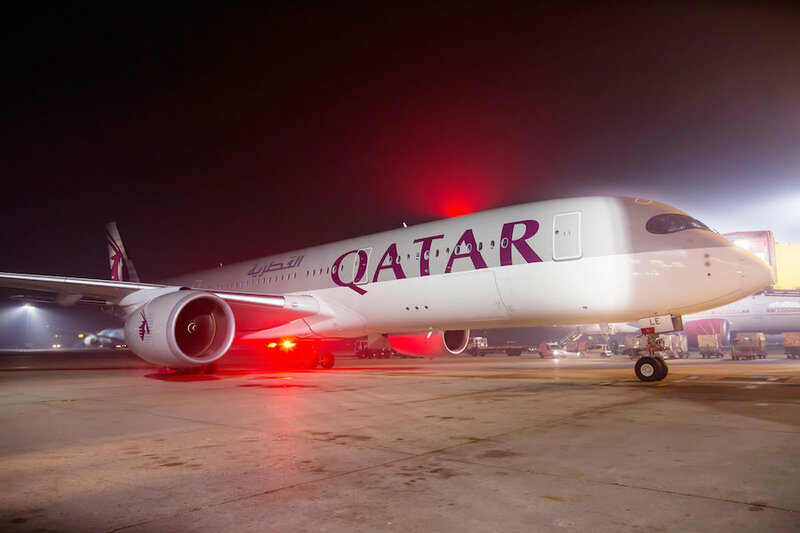 Qatar Airways group chief executive, Akbar Al Baker, said: “In order to meet growing demand for our services, Qatar Airways has entered into an agreement with LATAM Airlines Group to secure up to four A350 aircraft for up to one year. “The A350, for which Qatar Airways was the global launch customer, is the most technologically advanced aircraft in the skies today. In addition to the leased LATAM A350 aircraft, this week Qatar Airways took delivery of its 14th A350, bringing the total operating fleet of A350s to 15 currently. Qatar Airways and LATAM, both members of the oneworld alliance, also completed a business agreement in December 2016 whereby Qatar Airways Group took a ten per cent stake in LATAM. Qatar Airways will begin service to Santiago, Chile in 2018, further expanding the opportunities to partner in the oneworld alliance.